Dr. Chance Spalding uses the REBOA technique to help victims of car crashes or shootings at Grant Medical Center. A small balloon could be one of the best bets for Columbus doctors to save gunshot victims. And as Columbus continues to experience a wave of deadly shootings, Grant Medical Center has already found plenty of opportunities to put it to use. Trauma surgeon Dr. 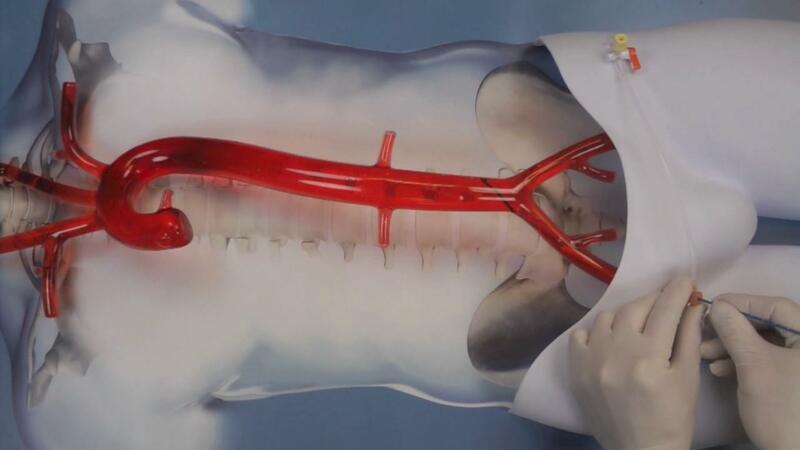 Chance Spalding says the technique, which is used to control bleeding in trauma patients, is known as REBOA: resuscitative endovascular balloon occlusion of the aorta. “It’ s a minimally invasive technique that we can go in the groin, much like people get a heart stent, and we can sneak this little catheter into the main blood vessel that exits the heart and we can blow up a balloon that now stops the bleeding," Spalding says. A program using the balloon-like device started at Grant in January 2017. So far, doctors there have used the procedure 18 times for trauma patients. 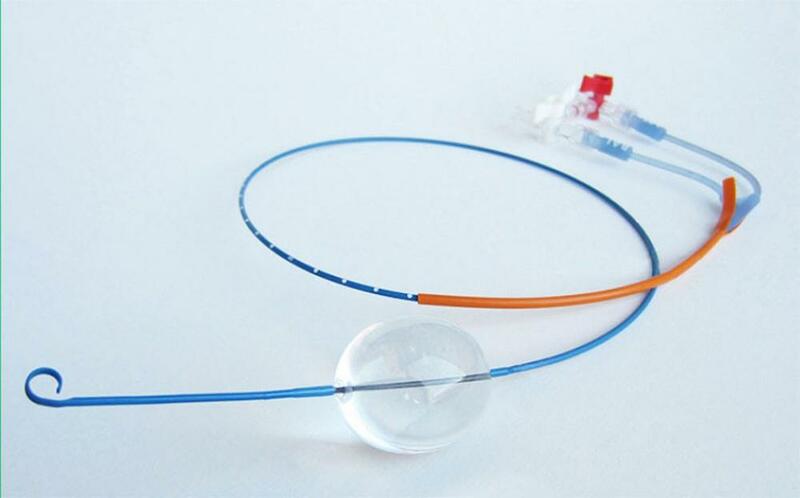 The ER-REBOA Catheter allows doctors to help stop blood loss in trauma patients. Reboa was first used in England by the Royal London Hospital. And Riverside Hospital is also using the technique. Dr. Spalding says the procedure can be effective for injuries below the heart. 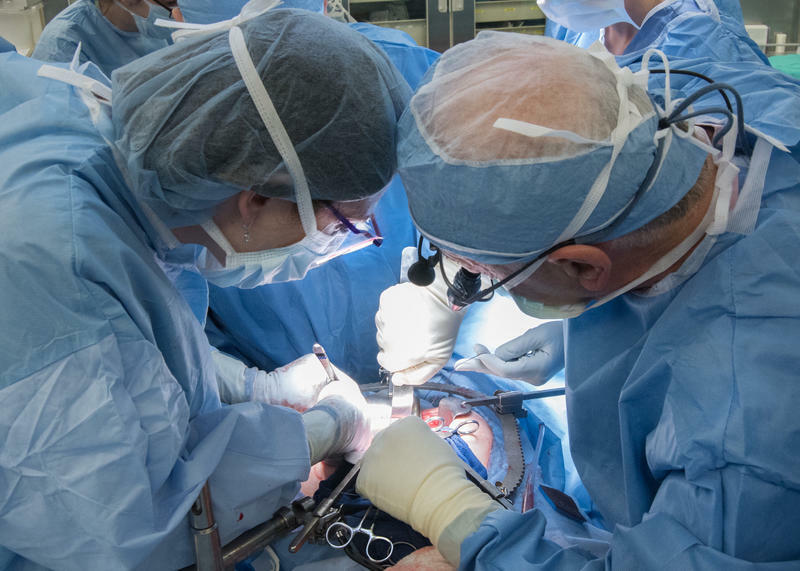 “I feel that it gives us an opportunity to do different procedures for trauma patients that we’ve never been able to do in the past," Spalding says. "I feel that it gives them an opportunity for quicker recovery from their traumatic injuries." The REBOA Catheter is inserted near the groin. Spalding adds that the long-term results of using Reboa will require 5 to 10 more years of study. A military-grade vest, using radar technology, may be the answer to keeping some heart patients out of the hospital. 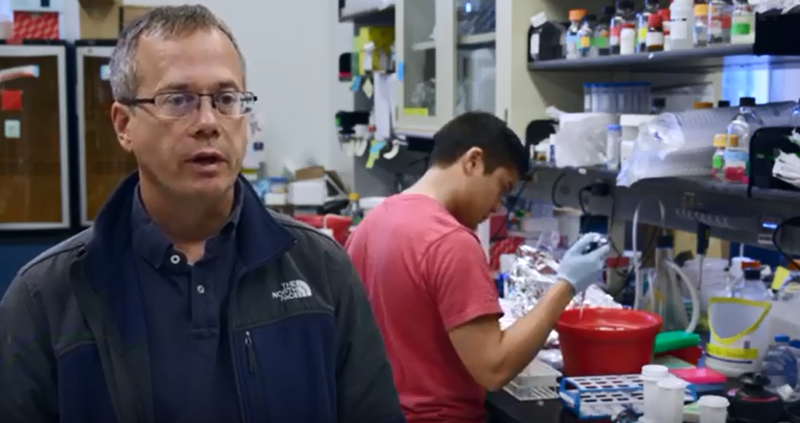 The Cleveland Clinic has announced it will expand a program that collects tissue and fluid samples from patients for research purposes. It’s called the Biobank.